In an ideal world, you'd be able to chow on greasy pizza and undo the damage with a fat-burning supplement. Commercials in the '90s and early '00s assured us this could be done, but those claims were (and should have been) met with skepticism. While intriguing in theory, the bad news is the supplements you see in commercials full of bikini-clad models and men with six-packs are largely a marketing ploy. After shooting off several emails to our network of nutritionists, almost every response denounced these so-called fat melters. 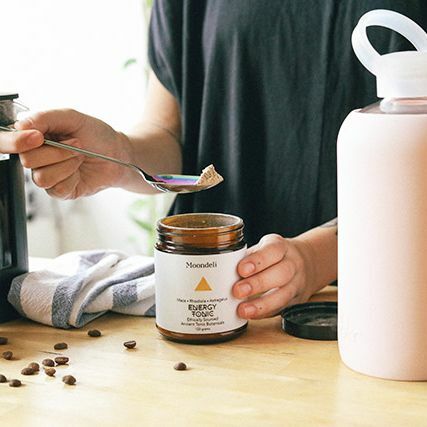 "I am very skeptical in general of health claims like this—especially with unregulated products like supplements," says nutritionist Ali Wender. "You really never know what goes into these 'magic' pills, and it could be potentially very harmful. Losing weight or decreasing body fat is something that takes effort and is best done gradually by making sustainable lifestyle changes, often under the supervision of a registered dietitian." Adds Alissa Rumsey, MS, RD, CSCS, "I don't promote or recommend any supplements for fat-burning. Dietary supplements are not regulated by the FDA, so their effects are not well-studied or substantiated. Plus, even if these supplements could burn fat, research shows that it is health behaviors that provide benefit against disease—not weight loss." So what, if anything, can you take in addition to a healthy lifestyle to bolster results? Instead of turning to common scary supplement ingredients like fenfluramine and phentermine, Brooke Alpert, RD and author of The Diet Detox, says there are some all-natural supplements that are supported by science. 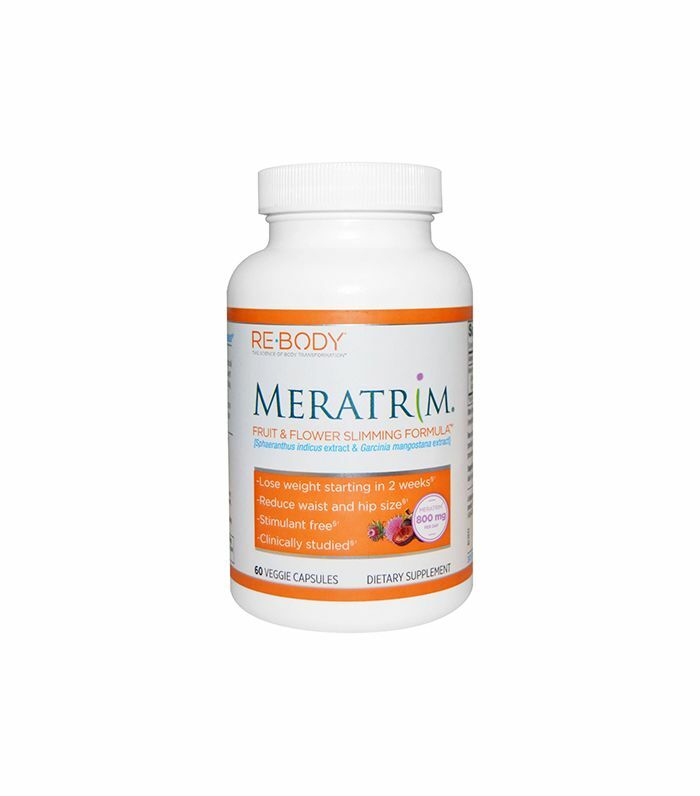 "Meratrim is a combination of a fruit and flower extract (Sphaeranthus indicus and Garcina mangostana). A UC Davis study showed that when meratrim was taken twice a day while following a healthy 2000 calorie diet (not 2000 calories of burgers and pizza) and walking five days a week for 30 minutes a day, it can help with weight loss and reduce your hip and waist size." For an even more organic fat-burning experience, Amy Shapiro, MS, RD, CDN, recommends two common kitchen staples: green tea and apple cider vinegar. Says Shapiro, "Green tea has been shown to increase metabolism, so that helps with fat burning, and ACV has been shown to help with metabolism and to possibly assist with blood sugar regulation and the metabolism of carbohydrates." However, like Rumsey and Wender, as a whole, Shapiro says the most tried and trust fat-burning secret isn't a secret at all: "My fat-burning recommendation is simply clean eating and exercise." Up next, read all about the truth about napping—it may surprise you.